According to reports, Arsene Wenger could replace Gennaro Gattuso in AC Milan. Former Arsenal manager, who left Gunners last summer, could take Milan job just after two games, as Gattuso is warned that his future at the club is uncertain. 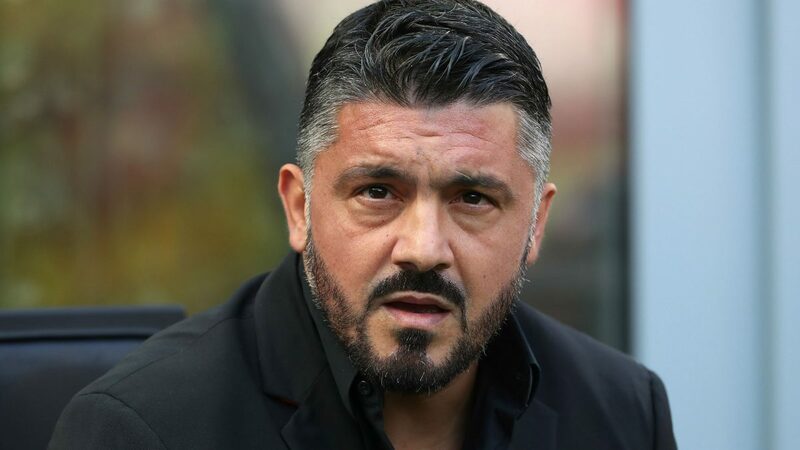 Gattuso must win the two upcoming matches against Frosinone and SPAL in order to stay at Milan. 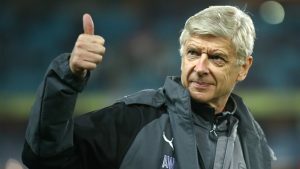 If not, than Wenger is a top choice candidate for Serie A side to appoint, Football Italia claims.